Stretching across the southeastern U.S., wetland forests provide ecosystem services totaling $500 billion, according to a 2018 report by environmental watchdog group Dogwood Alliance. Today, America’s natural wetland forests exist in pockets, covering just a fraction of their former range. However, even in their depleted state, they provide crucial services. These highly biodiverse ecosystems are some of the most carbon-rich in the country, serving as a buffer against climate change. They also benefit the health and wellbeing of local communities, filtering air and water and providing aesthetic and recreational value. But conservation organizations like Dogwood Alliance say that despite their ecological importance, U.S. wetland forests are currently being drained, logged, burned, shipped across the Atlantic, and converted to monoculture pine plantations – all in the name of renewable energy. Woody biomass: Renewable energy source or carbon loophole? In 2009, the EU Renewable Energy Directive (RED) was put in place to encourage EU member states to meet at least 20 percent of their energy needs with renewable sources by 2020. 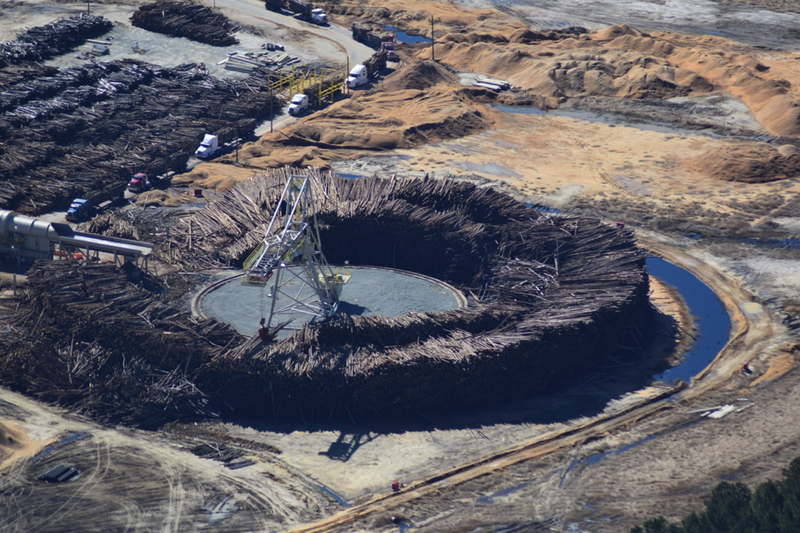 Burning wood for fuel as “woody biomass” is currently considered a carbon-neutral renewable energy source under RED, as well as RED II, which will go into effect after 2020. Ideally, wood pellets burned for biomass energy would come from “waste wood” in the form of lumber residue and fallen limbs. Since such residue would release carbon into the atmosphere as it decayed anyway, the thinking goes that it might as well be converted to energy. However, in practice, wood pellets are often sourced from whole trees to meet high demand. In this case, the argument goes that new trees can be immediately planted to replace the ones that are cut and burned. These trees, theoretically, would take the carbon released by burning biomass back out of the atmosphere as they grow, making the energy both renewable and carbon neutral. This reasoning can be dangerous, according to experts who point out that the carbon is taken back out of the atmosphere much more slowly than it is released. Research indicates it takes at least 10 to 20 years from the point of re-planting for a harvested forest to go back to acting as a carbon sink, and up to 100 years to re-capture the carbon released from burning the old trees. This, critics say, means that a typical harvest cycle is too frequent to live up to the claim of carbon neutrality. The largest wood pellet producer in the U.S., for example, harvests its trees in 20- to 30-year cycles. In fact, since research shows wood pellets release more carbon dioxide than coal per megawatt of electricity produced, industry critics worry that incentivizing this energy source could actually be accelerating climate change. Experts argue that biomass energy effectively acts as a loophole for countries to under-report their carbon emissions and give a false impression of meeting Paris Agreement objectives. In recent years, seven million metric tons of wood pellets have been shipped from the southeastern U.S. to the EU. But EU officials downplay the threat. According to Nicole Bockstaller, Press Officer for Energy and Climate Action at the European Commission, wood pellets from North America to projected to “increase in absolute terms in the future,” but “will still play a relatively minor role” and comprise between 5 and 10 percent of the biomass used for heat and power in the EU. The majority, Bockstaller said, will be sourced from EU farms and forestland. 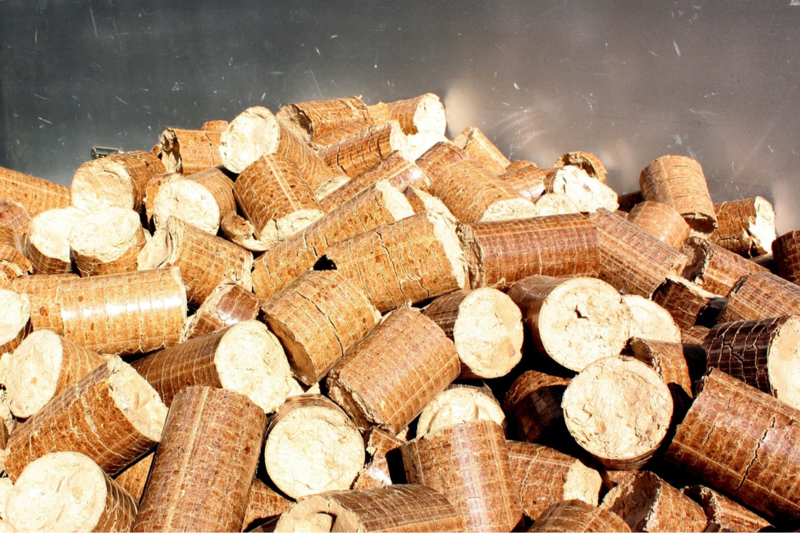 Energy from biomass like wood “can be an important part of the energy mix which will allow the EU and its Member States to meet cost-effectively its 2020 and 2030 energy and climate change goals,” Bockstaller told Mongabay. “Through the proposed Energy Union Governance Regulation, the European Union and its Member States will regularly monitor the sustainability availability of biomass for energy use, its sustainability impacts, including interactions between energy and non-energy sectors using biomass.” Read the European Commission’s full statement here. Despite protest from the scientific community, the U.S. has recently followed the EU’s example. States like New Hampshire and Rhode Island are passing bills that incentivize biomass energy, and EPA Administrator Scott Pruitt recently announced biomass energy will be now be considered carbon neutral for emissions reporting purposes. The EPA did not respond to Mongabay’s requests for comment. The most immediate negative consequences of the biomass industry are felt in the forests and communities of the U.S. Southern Coastal Plain. An estimated 50 to 80 percent of southern wetland forest is now gone, and logging is considered one of the biggest threats to the 35 million acres of wetland forest that remain. In recent years, satellite images have shown that industrial logging in the southern U.S. has caused deforestation at four times the rate of deforestation from logging in South American rainforests. Studies suggest bottomland and coastal hardwood forests in the U.S. Coastal Plain store over 1.5 billion metric tons of carbon. Despite the toll logging has already taken on southern forests, Pruitt has cited his desire to bolster the forest products industry as a rationale for declaring biomass carbon neutral in the U.S. 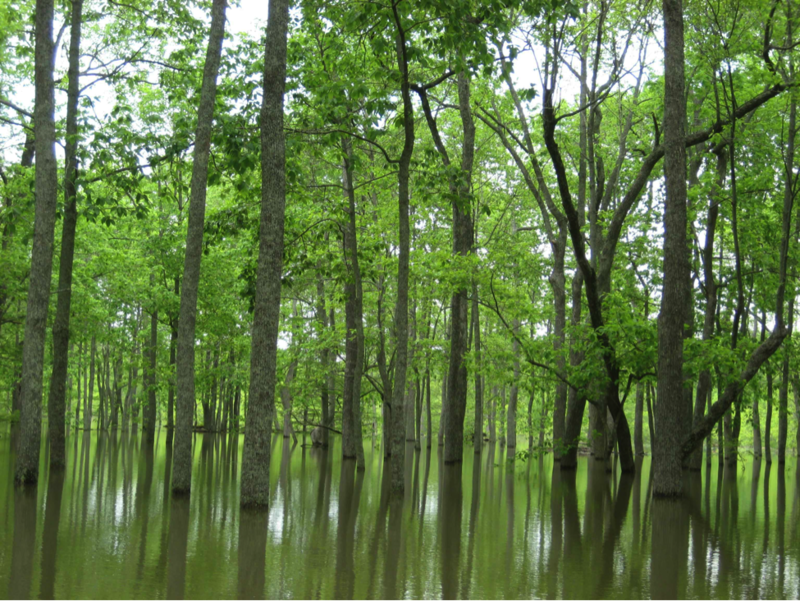 According to the Dogwood Alliance report, however, conserving and replenishing wetland forests would be more sustainable and economically beneficial. The report found that intact wetland forest is fifteen times more valuable when managed for ecosystem health rather than timber production. This is because natural wetland forest ecosystems can provide a more diverse array of services than pine plantations that are only valued for their timber. Ecosystem services currently provided by intact wetland forest include protection from extreme weather events, recreation and tourism revenue, water and waste treatment, food and pollination, and regulation of air quality, regional climate, and soil erosion. Many of these services improve the region’s resilience to climate change, protecting local wildlife and communities. Studies indicate southern wetland forests store over 1.5 billion metric tons of carbon and have a cooling effect on their local climate. 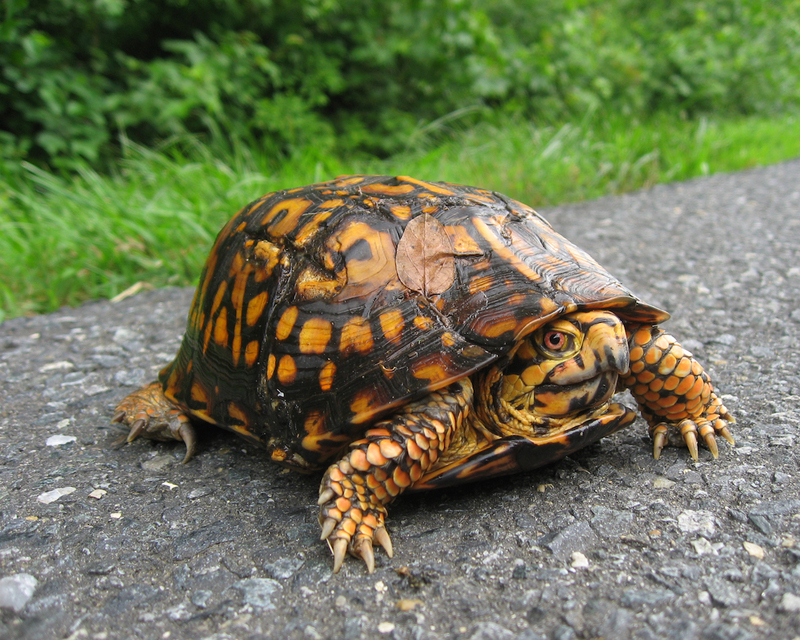 They can also minimize the impacts of hurricanes, acting as a storm buffer and absorbing water quickly. But when these forests are logged, their carbon sequestration and temperature mitigation benefits are removed. Southern wetland ecosystems are also some of the most biodiverse ecosystems in the U.S. In 2016, the Southern Coastal Plain was designated as the world’s 36th official biodiversity hotspot. This means that it has been highlighted as an area with high levels of biodiversity and endemism that is under threat of destruction. Non-native ecosystems have far less biodiversity and capacity to host important endemic species. In addition to ecosystem degradation, many argue that wood pellet plants built to meet biomass demand are also having a negative impact on vulnerable communities. A research paper published in the journal Environmental Justice in April found that wood pellet plants are 50 percent more likely to be located in communities with high minority populations and poverty levels above the state median. The paper’s authors write these plants can have a negative impact on air and water quality, putting an additional health burden on already at-risk communities. “Local communities are particularly concerned with this industry’s impacts on their local air-quality, roads, and quality of life,” Colette said, adding that facilities in North Caroline have “been shown to emit pollution way above permissible levels, yet they continue to operate.” Some communities in North Carolina and South Carolina have begun to speak out against wood pellet facilities, protesting the health risks they pose. Colette and other industry critics say negative local health and climate consequences are being driven by a demand for an energy source that, while supported by the timber industry, is likely exacerbating climate change in the short term. “Biomass has a role to play in decarbonisation, but the only types of bioenergy that are likely to deliver significant climate benefits over fossil fuels are fast-decaying wastes and residues with no other uses,” said Mason with WWF. This story first appeared on MongaBay. You can view the original here.